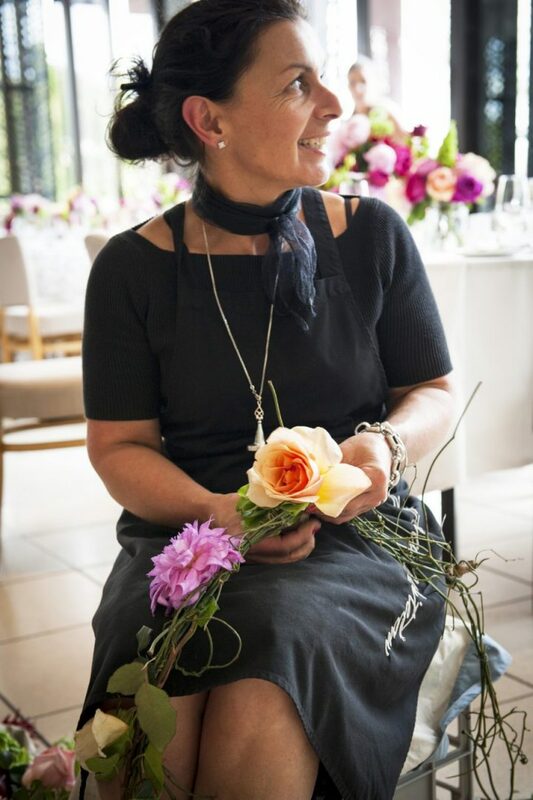 Victoria Whitelaw’s interest in styling flowers began as a young girl working alongside her mother who was a florist herself. From these early days, Victoria then went on to own multiple stores of her own, and more recently, the Victoria Whitelaw School of Flowers. 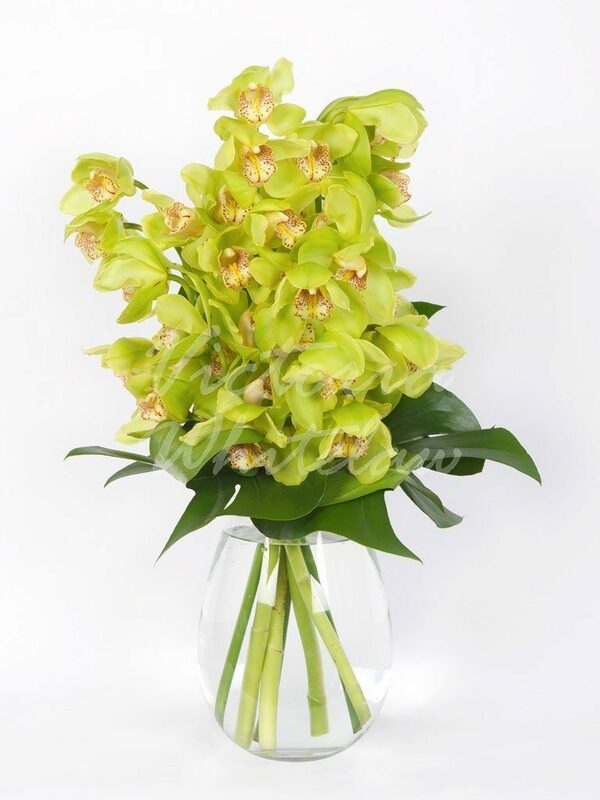 She has been a valuable member of the flower industry for many years, competing overseas, winning numerous awards and demonstrating to her peers. 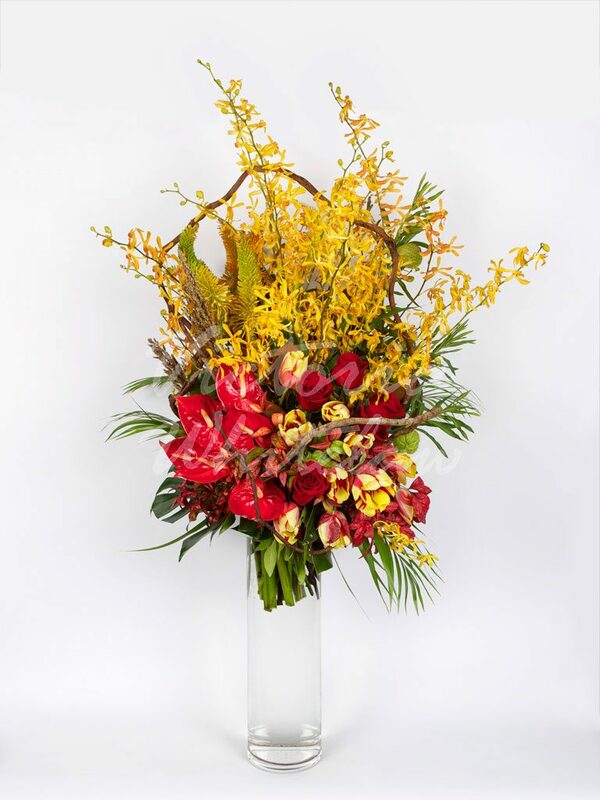 Victoria is proud to have personally trained her own daughter, Jessica, a third-generation florist, who works alongside her in the Victoria Whitelaw Beautiful Flowers flagship store in South Yarra. Victoria is extremely passionate about her craft, and over her 35 years in the industry has created her own extraordinarily elegant and individual style. With years of experience she has been able to work on a variety of events, weddings and private parties, all stylishly created with ease. There is nothing that thrills Victoria more, than working from start to finish on her client’s events and making their dreams become a reality. 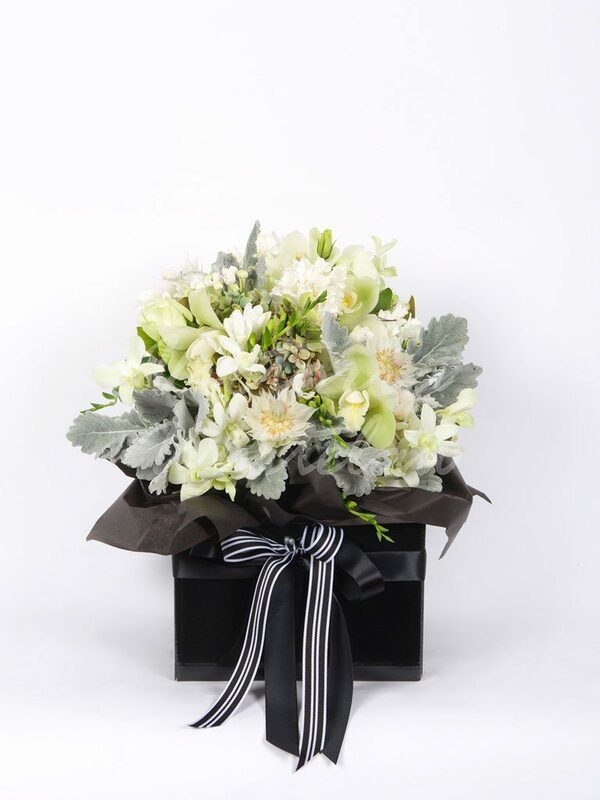 Victoria’s lavish store most certainly reflects the pleasure she receives from floristry. Walking into Victoria’s store is a delight to the senses, with an abundance of fragrances, colours and textures. The space is lavishly stocked with fragrant Voluspa candles, hand and body products, French milled soaps and beautiful glassware. 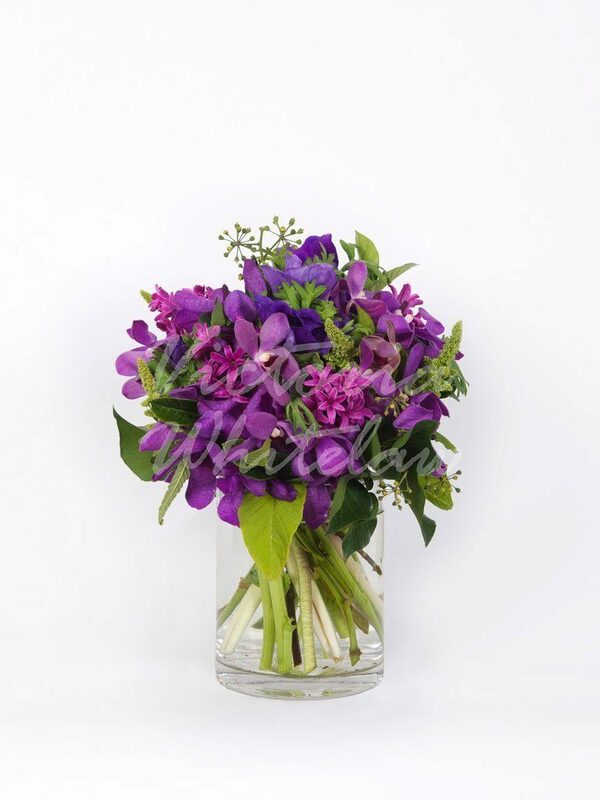 The flower tables are brimming with the most delicious, lush and lasting blooms available sourced from the best local flower farms and overseas growers. 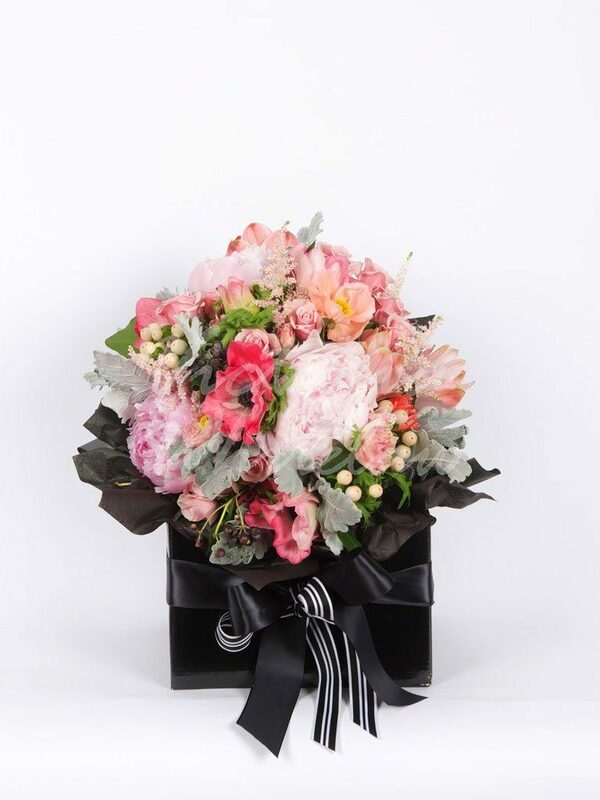 It is not unusual to witness high profile personalities purchasing beautiful blooms in Victoria’s store, or to see her team of stylists working all over the city to inject Victoria’s exquisite style into weddings, events and corporate spaces. Victoria can even count Her Majesty Queen Elizabeth II as a client after being commissioned as her floral designer during her Royal Visit to Australia. Victoria is an industry leader who puts her heart and soul into her business. This is evident by her loyal customer base and admirable reputation. Despite this, Victoria still loves to get her hands dirty and can be spotted at the flower market hand-selecting beautiful blooms before dawn multiple times a week. Address: 131 Toorak Road, South Yarra, Victoria 3141, Australia.